Cortina d’Ampezzo is located in the heart of the Italian Dolomites in South Tyrol, and is famous for it’s sunshine, fresh air and spectacular scenery. 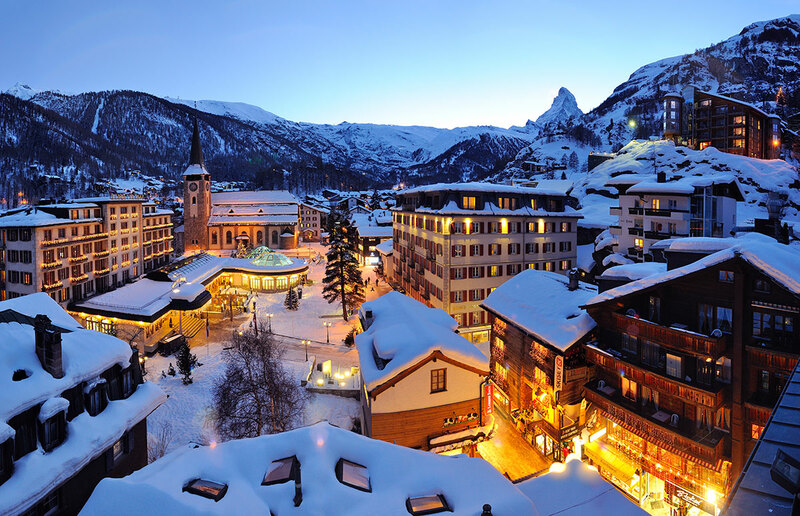 Explore the charming village with its shops and boutiques, and of course, a World-class ski area. 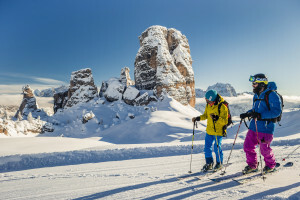 In the area of Cortina, there are 51 lifts (6 cable cars, 29 chair lifts and 16 surface draglifts) and the area is also part of the Dolomiti Superski. This is the largest single skipass area in the World, one pass covers 12 valleys and 45 resorts, 460 lifts and 1,200km of slopes. Alpine skiing is not the only international sport that gained Cortina its worldwide fame; there is also an Olympic ski-jump outside the village, a thrilling bobsled track where international championships take place every year, as well as a new Cross-Country Ski Centre with enough kilometers of track to keep even the most avid Nordic skier busy. 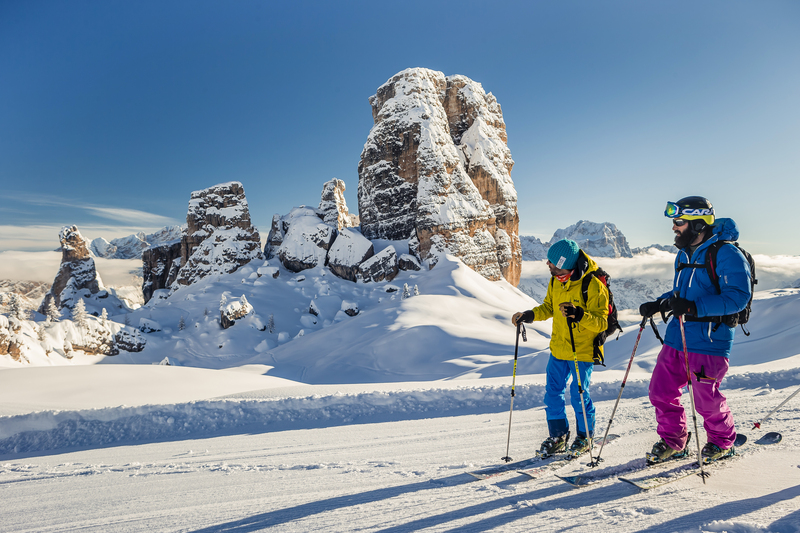 Cortina d’Ampezzo is the most “fashionable” ski resort in Italy, near the northeastern border with Austria. The village, boasting a thousand-year old remarkable historical background, has nearly 7,000 inhabitants. It attracts visitors from all over the world for its lively international atmosphere, its fashionable shops, and excellent restaurants. Cortina is also known as the “Regina delle Dolomiti” – Queen of the Dolomites – since it is in the heart of the wonderful Dolomite Region.